These are some of the products we work with. 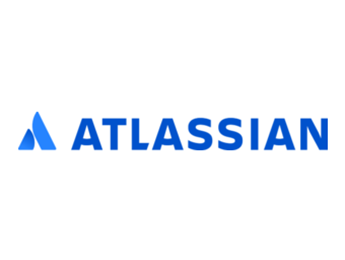 Atlassian products enable customers collaborate and manage work – from small teams, to the largest distributed enterprises. A picture paints a thousand words. Balsamiq Mockups is a great product for creating UI sketches quickly. 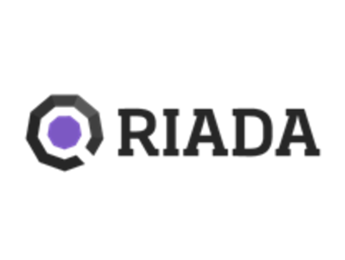 Riada’s products provide fully integrated asset management and visualisation, making it easy to manage issues about “things” within Jira and Jira Service Desk. Sonatype’s products provide governance and policy management for Open Source libraries and components. Develop at scale – safely. 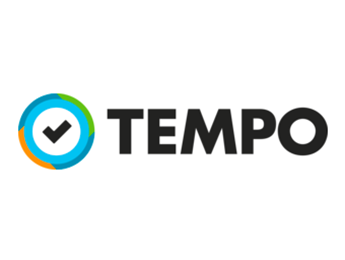 Tempo’s products make it easy to track time, plan resources and manage finances. Zephyr’s products enable customers to manage and scale the entire testing and QA lifecycle in real-time.